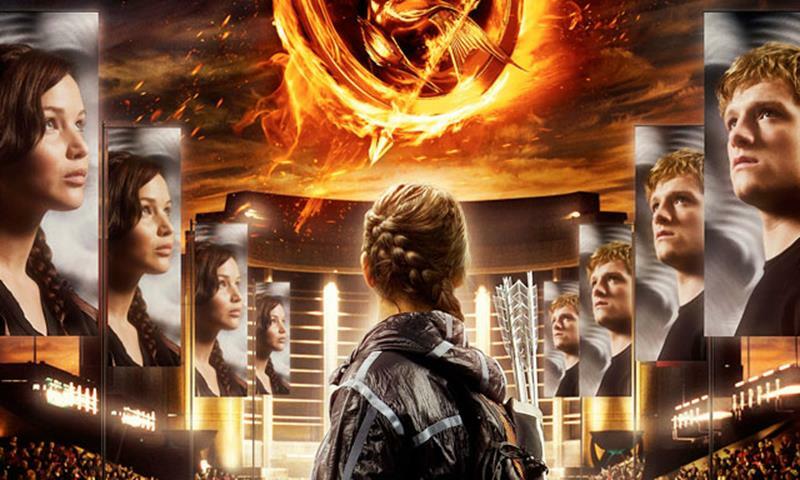 How Much Does It Cost To Host The Hunger Games? Outside of the Capitol, the 12 districts of Panem have incredibly low living standards. Every day, residents of the districts die of starvation, poor living and working conditions, a lack of healthcare, and—for those between the ages of 12 and 18—mandatory participation if chosen in the Hunger Games. 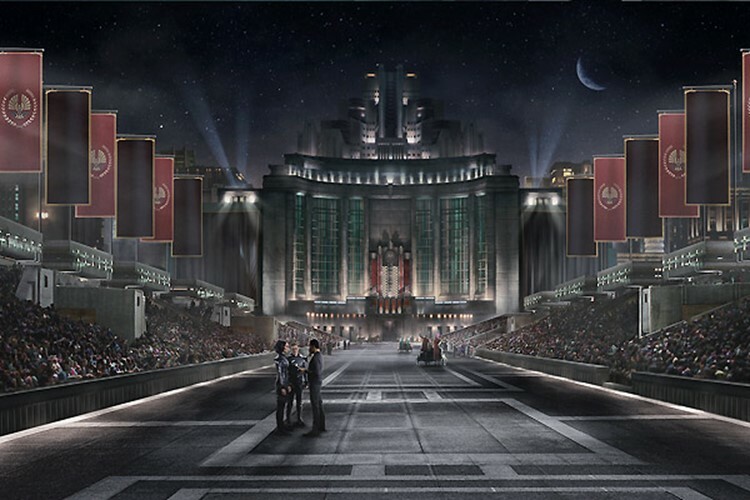 Considering that each year the Hunger Games take place in a new extremely advanced (and presumably costly) dome controlled from the outside shown via telecast with no live spectators, the question has to be asked: how much do the Hunger Games cost Panem? Hunger Game readers have probably found themselves frustrated at the fact that Haymitch and the other mentors don’t send their tributes enough critical supplies over the course of the game. How hard would it have been, really, to send Katniss a bottle of water during her first few days in the arena? Even in a post-apocalyptic dystopian future, water can’t cost more than a few dollars. Surely even the poorest in the districts could scrounge up a couple of bucks to send to their tribute. The reality of the games, however, is that nothing is cheap. Prices are inflated to a point where many rich Capitol citizens would need to contribute for even the smallest of presents. This is why it was so important to get sponsors both before and during the games. 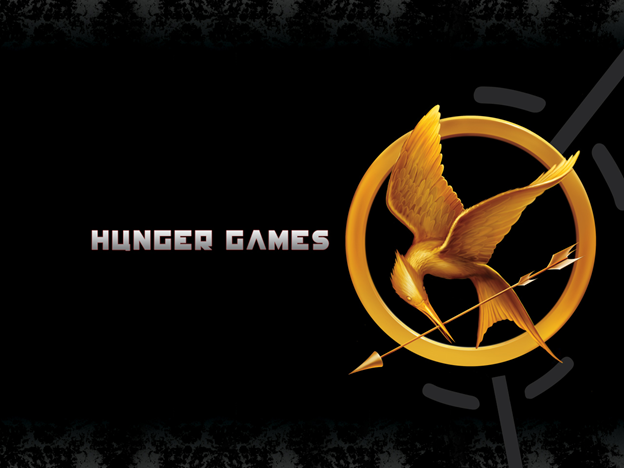 Katniss is heavily restricted under Panam’s social structure and a prisoner of the Hunger Games. She must use her rage at the capital and her obstinate attitude to protect herself and those she loves from coercive rule and an unsettling future. But how does the Hunger Games function? Why don’t all the tributes just agree not to kill each other? The Prisoner’s Dilemma helps to answer this question. Let’s take a look at Katniss and Peeta, the two primary protagonists of the book. 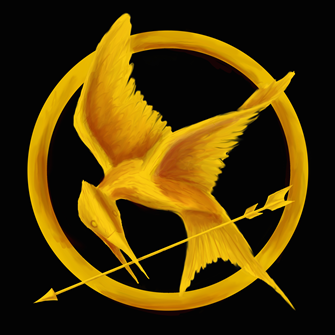 The Mockingjay pin that Katniss is given has played a prominent role in the film’s marketing. The pin itself is made of solid gold and Katniss states that “the pin could keep a family in bread for a month.” How does that translate into dollar terms? We’ve previously argued that the levels of poverty seen in Panem are likely similar to those seen in Brazil. Brazilians spend about 25% of their income on food. Brazil has a PPP-Adjusted GDP per Capita of $11,800. So Brazilians make $983 in a month and spend $245.75 of it on food. Therefore the pin is worth about $250. With some mathematics then we can estimate how much the pin weighs. The price of gold has become a little crazy recently, what with the entire western world on the brink of an apocalyptic collapse. Back in the sunnier days of 2005 when the biggest things we had to worry about were a nuclear capable North Korea, an irritating house guest named Katrina, and a (possibly dystopian) future where face transplants became the norm, gold was worth $512 a troy ounce (about 31.1 grams). Therefore Katniss’ $250 pin weighs around 15 grams. Anyone who has read The Hunger Games, by Suzanne Collins has likely wondered how many people reside in the fictional Nation of Panem. Panem is the county that “rose out of the ashes” of North America after it was destroyed by wars, famines, and natural disasters. Instead of 50 states, Panem has 12 districts which surround the Capitol. About 75 years before the start of the novel, we learn that the districts rebelled against the Capitol, which is painted as an oppressive dictatorship to those who live in the districts. 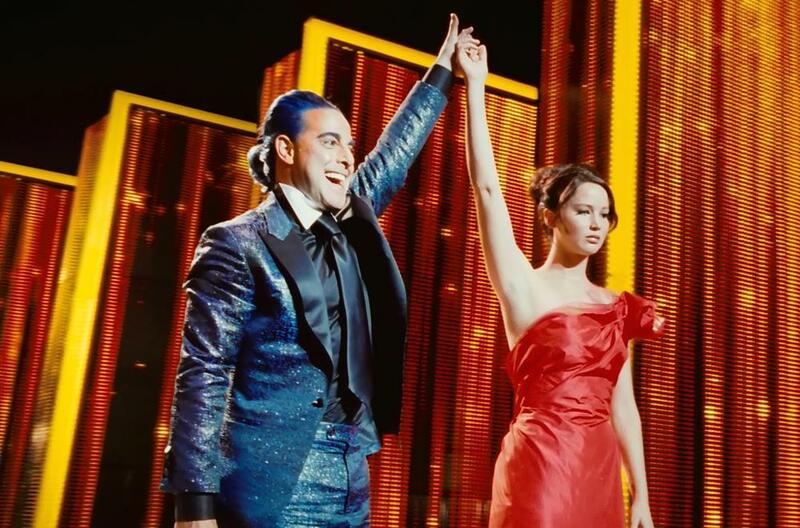 The era was known as the “Dark Days”, the Capitols triumph over the districts is what leads to The Hunger Games and the story of Katniss Everdeen.